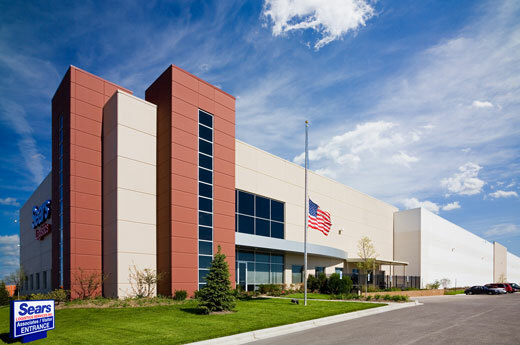 Alston Construction built a 814,848 SF distribution facility in Romeoville, IL for Sears Logistics. The facility is designed to facilitate an expansion up to 1,000,000 SF. The facility is constructed on a 39 acre site and includes 20,300 SF office space. The warehouse has a 32’ clear height, 48’ x 48’ bay spacing, 80 dock doors and 4 drive in doors. 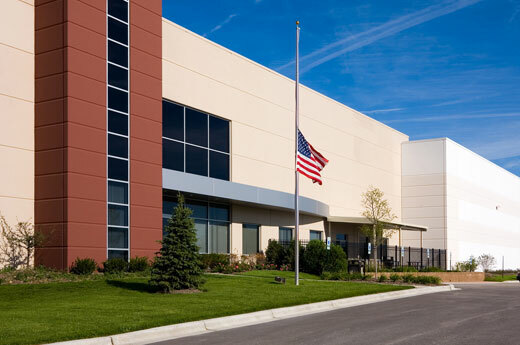 Sears Logistics is the main warehouse for all Sears commercial products.